Get In Touch | All Hours Plumbing, Inc. Send us a request or quick question. We’ll get back to you ASAP! Thank you. Do you have a leaky faucet, clogged drain, or emergency pipe burst? 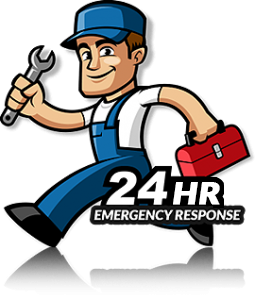 All Hours Plumbing Inc. is a family owned business with over 20 years experience and is focused on providing high-quality service and customer satisfaction at a reasonable price. We will do everything we can to meet and exceed your expectations. We would welcome the opportunity to earn your trust and deliver you the best plumbing service money can buy. Copyright © 2019 ALL HOURS PLUMBING INC. All rights reserved.